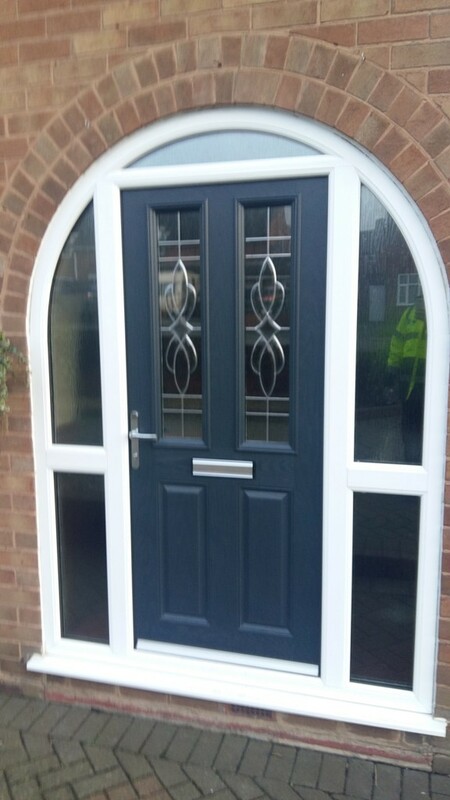 Stunning to look at and packed with the latest security features, Blue Castle Home Improvelemts range of doors are a perfect example of sheer quality! 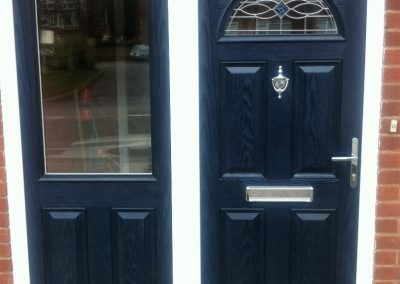 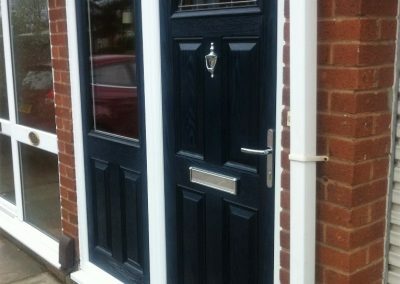 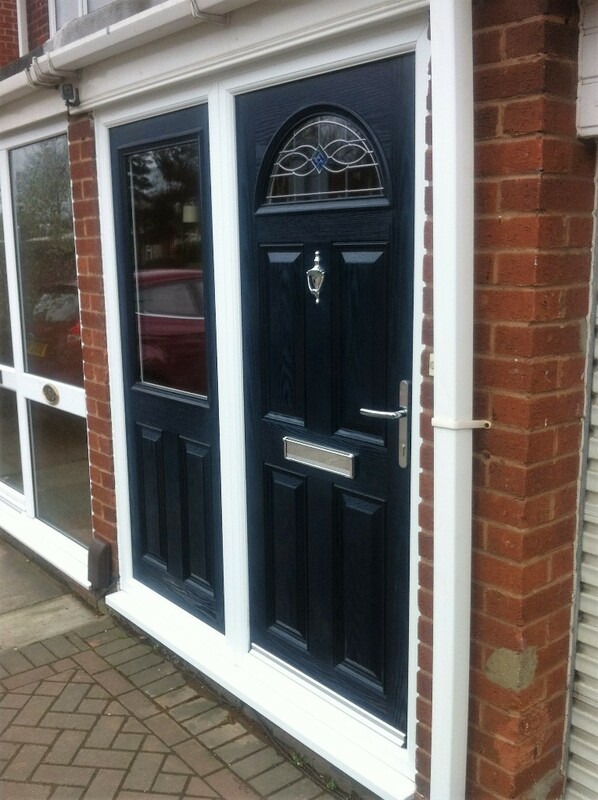 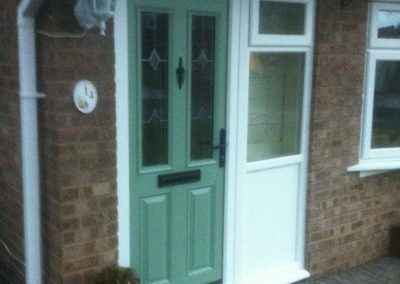 Blue Castle have a wide range of doors available for your home, our doors can be installed to most places in your home such as the front door, porch door, side door, patio doors, french doors and sliding doors. 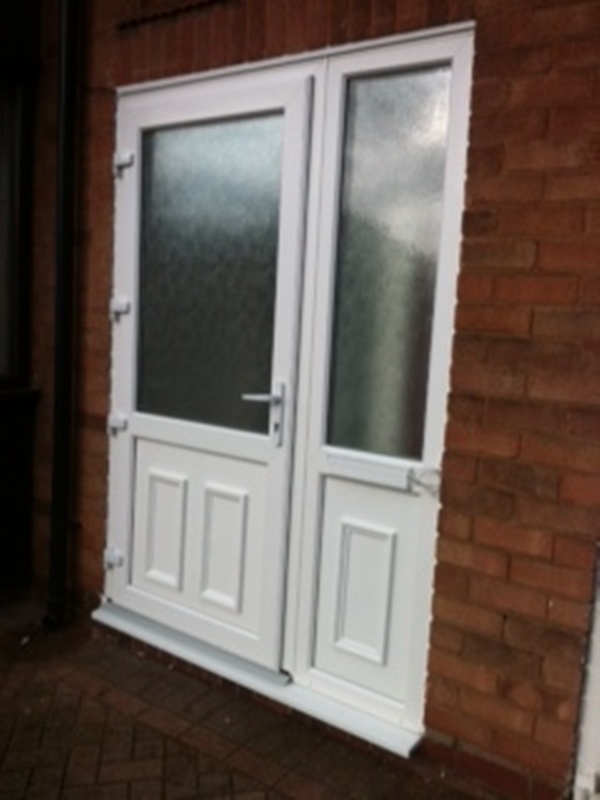 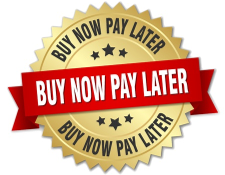 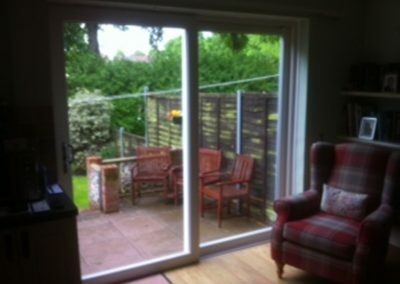 They all carry our comprehensive 10 year guarantee, are energy efficient and come with a host of security features. 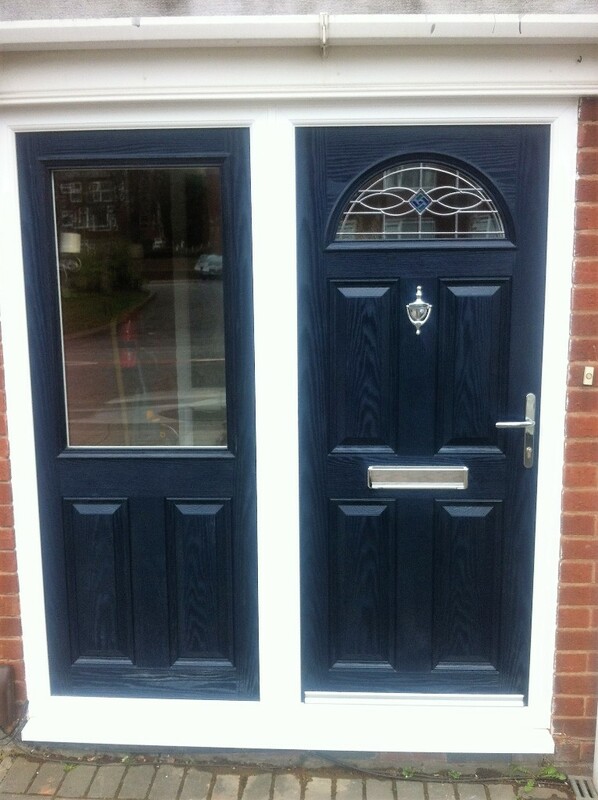 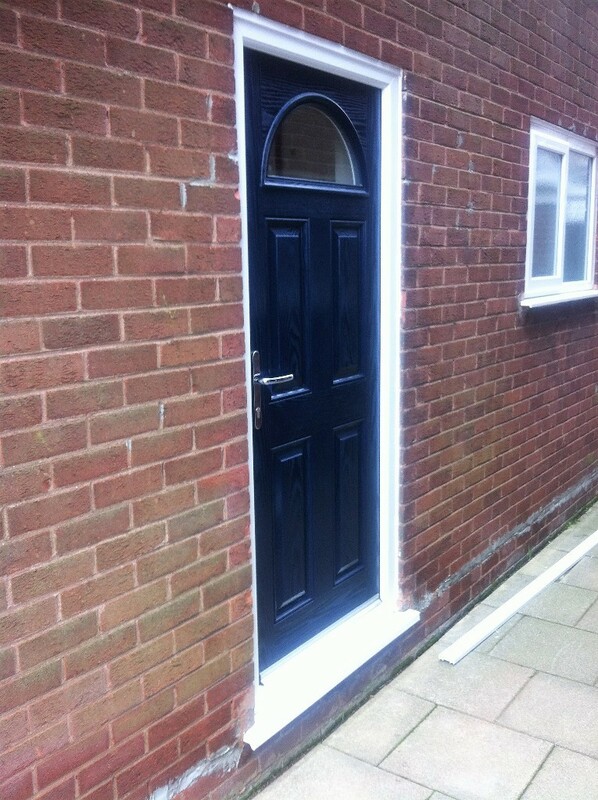 All Blue Castle doors are manufactured and engineered to the same exacting quality and standards as our other products and they are all fitted by our fully trained fitters. 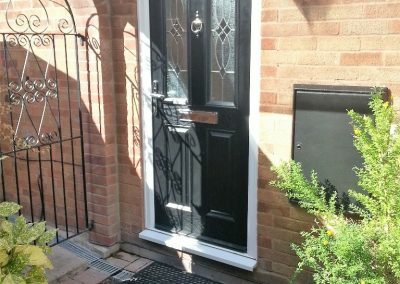 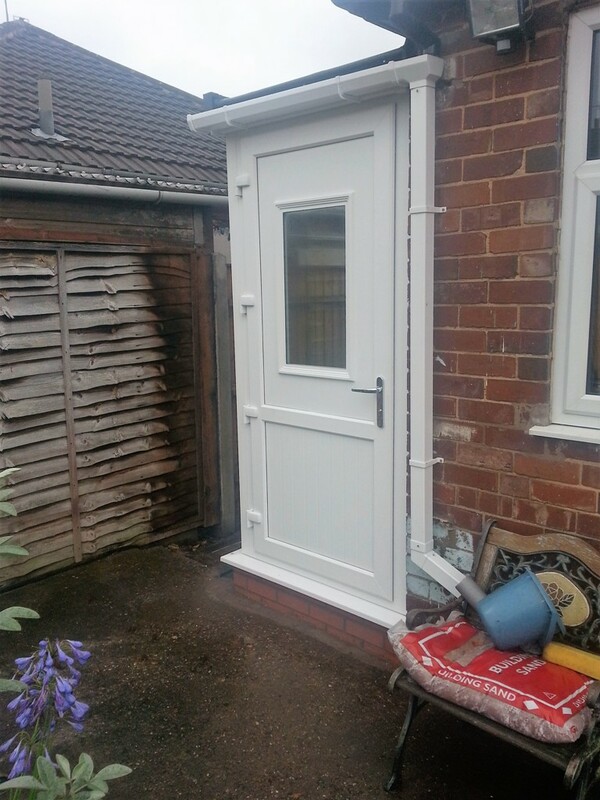 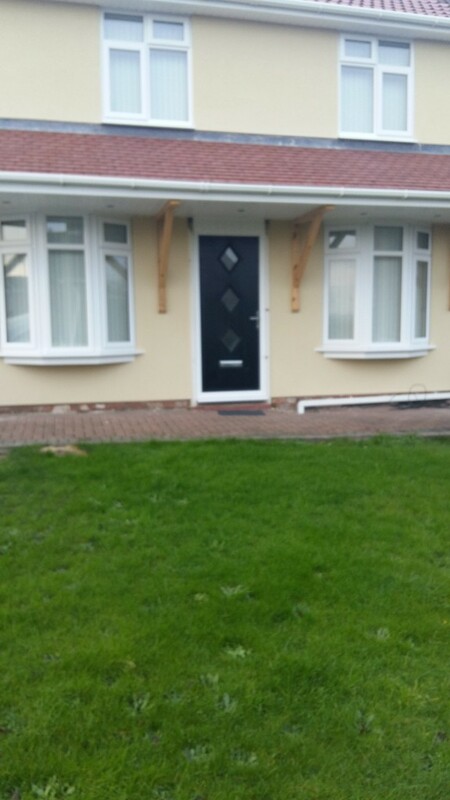 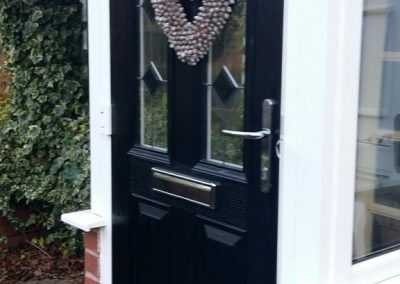 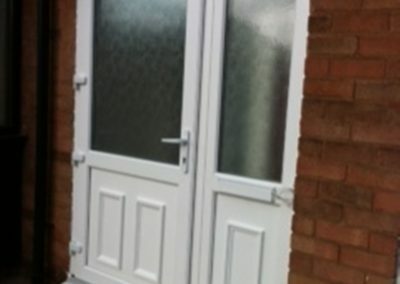 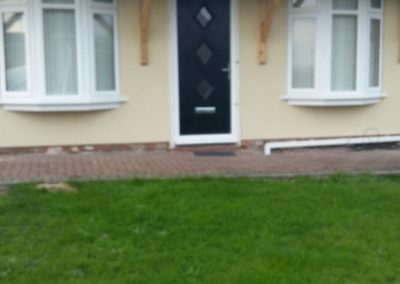 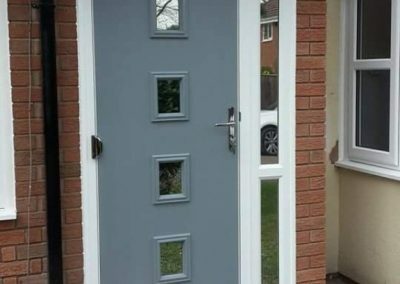 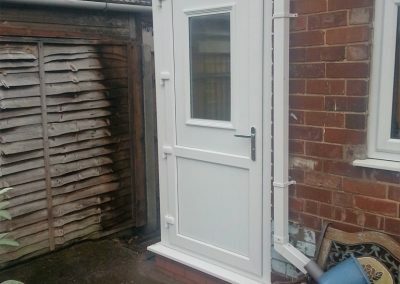 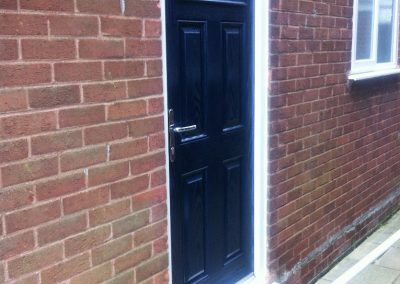 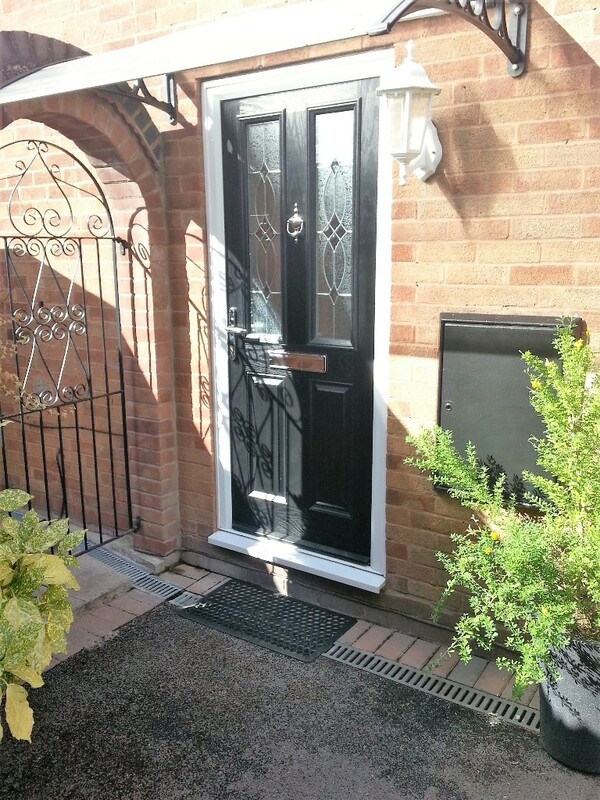 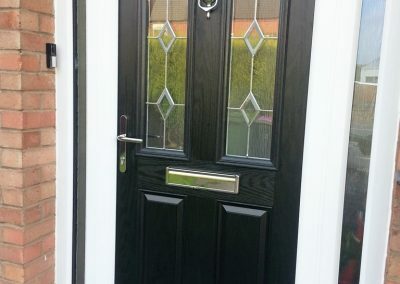 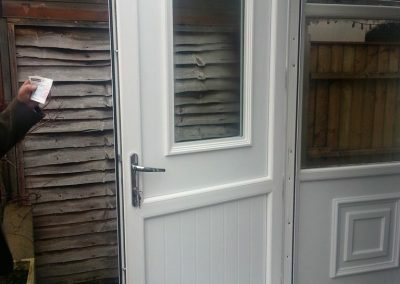 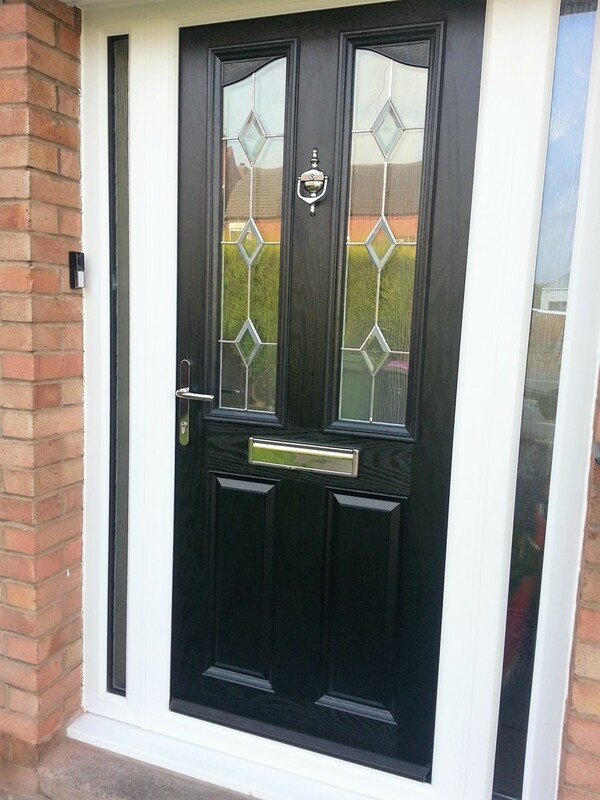 All our composite doors are very tough and highly secure with top and bottom locking system and robust solid built slab door with a traditional wood-grain finish. 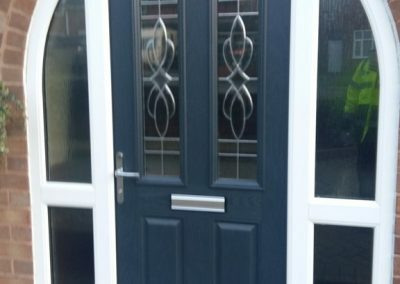 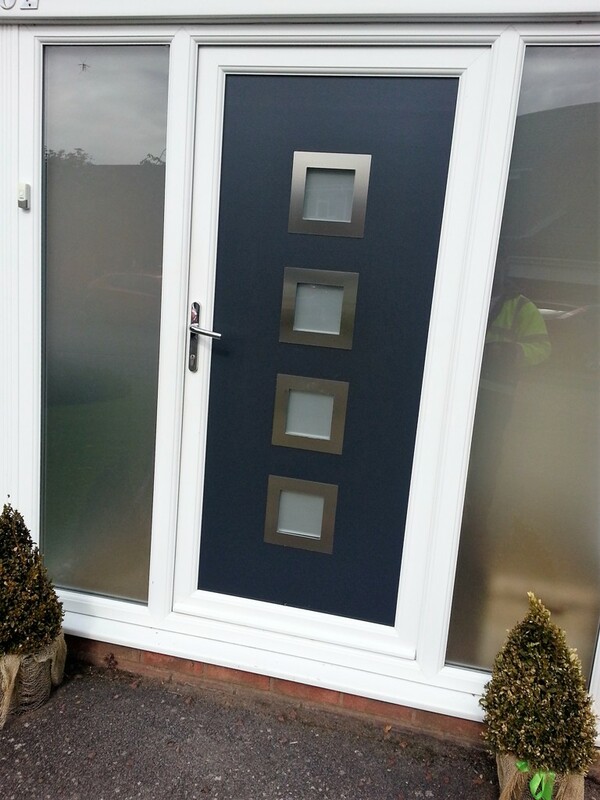 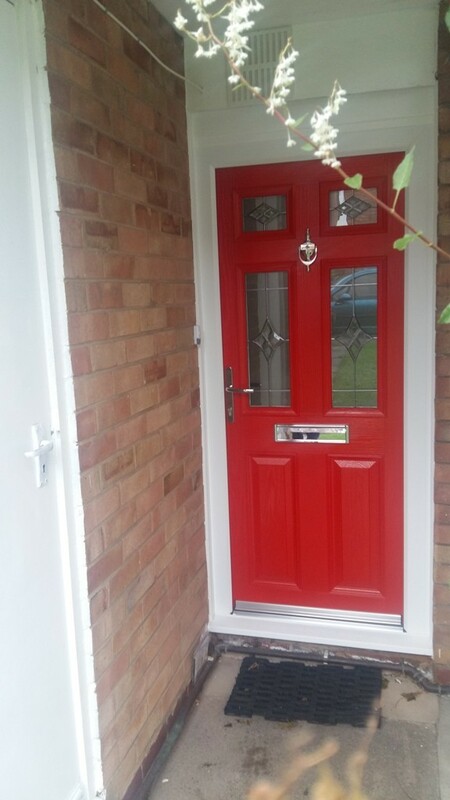 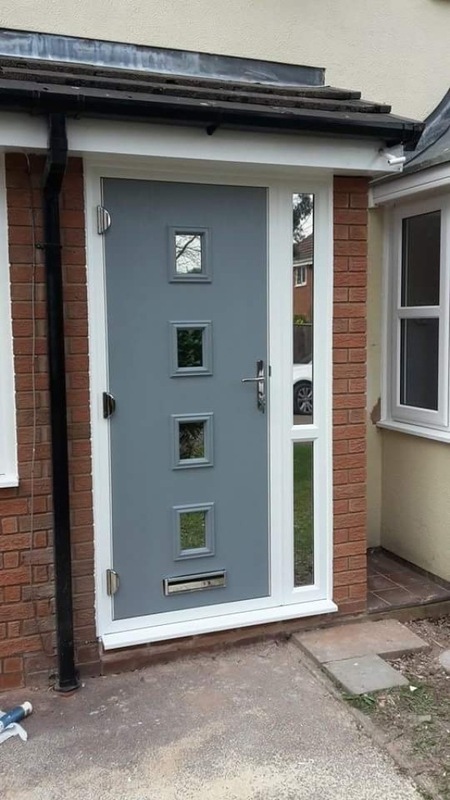 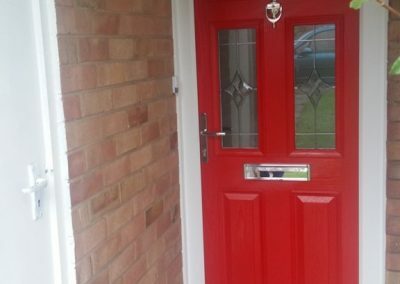 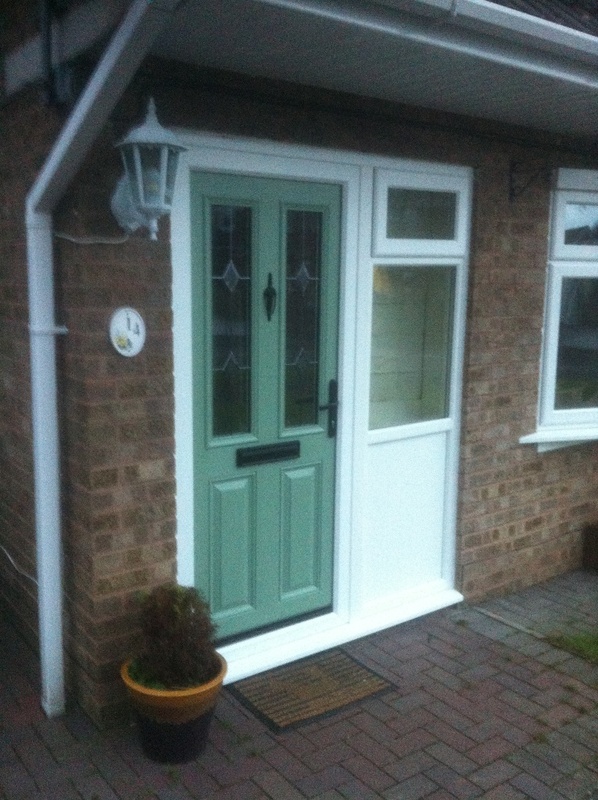 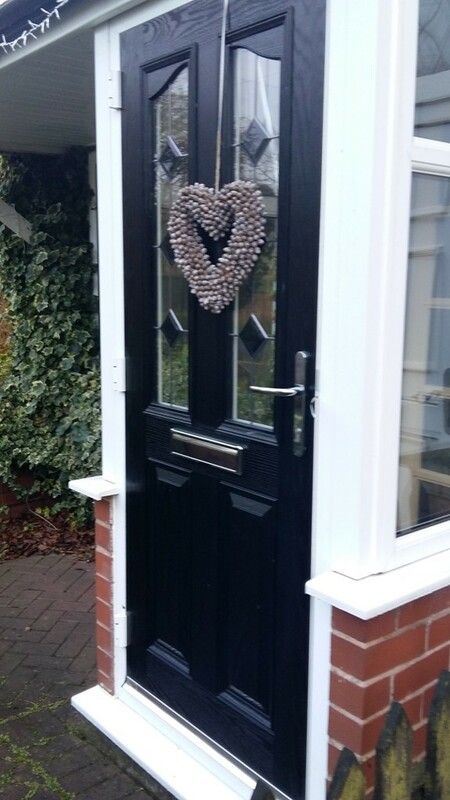 Our composite doors come in many different styles and colours to suit your home, you can even choose different colours for either side of the composite door. 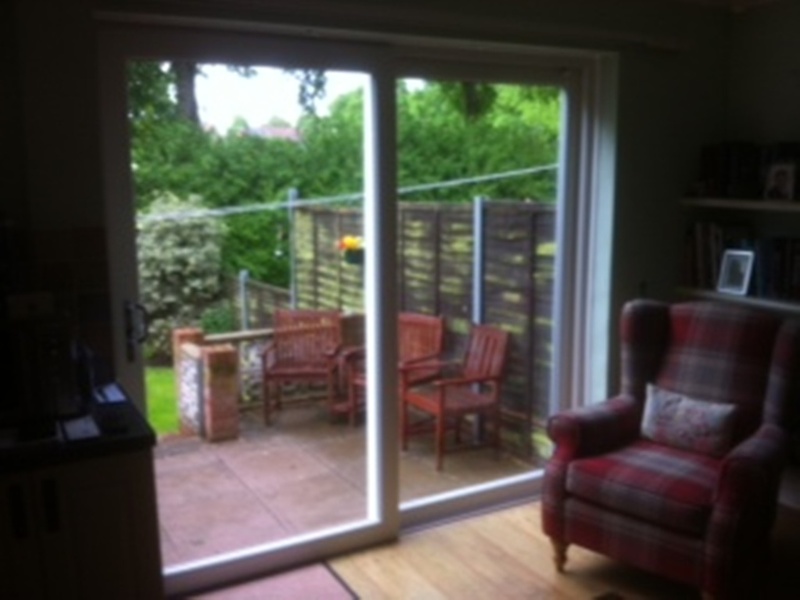 Make the entrance to your garden a place of beauty with our stunning patio doors bespoke designed for your home. 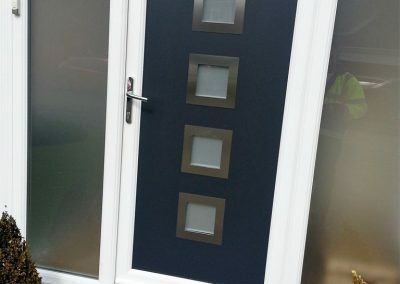 Our patio doors come in a variety of finishes and colour options, as well as industry leading security features to prevent crime. 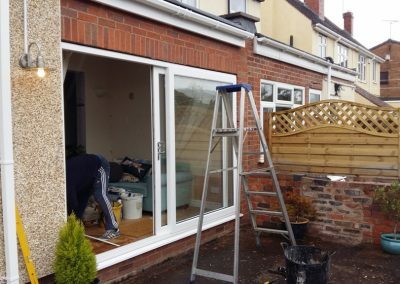 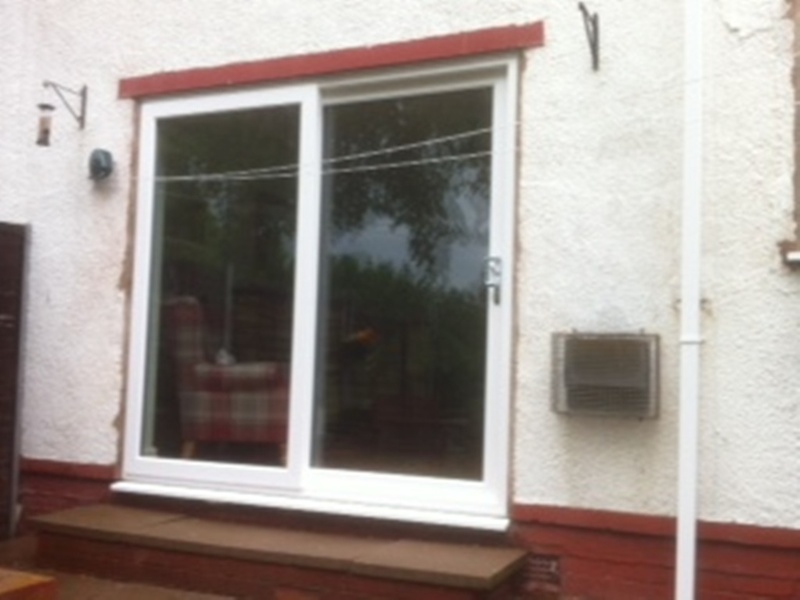 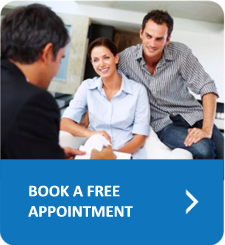 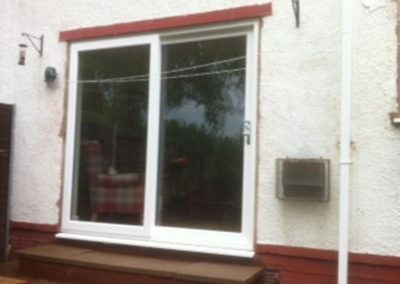 Arrange for a free quote now to discuss your requirements, our expert team will have all the information and answers to any questions you may have about installing patio doors to your home. 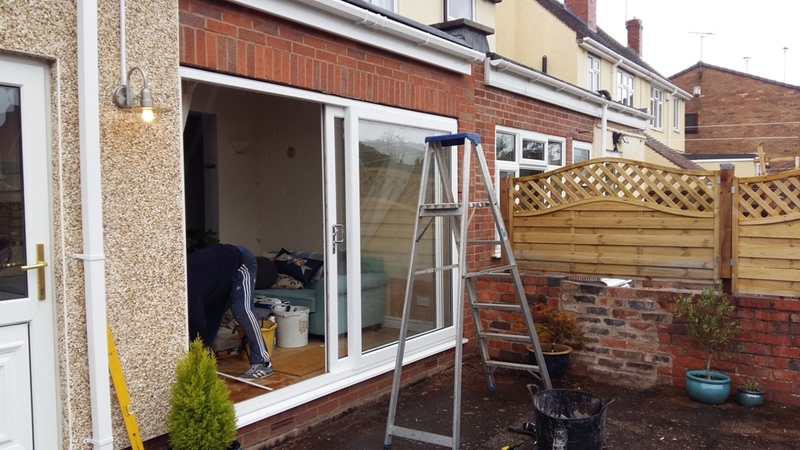 If it’s a touch of elegance your looking to add to your home, our french doors will certainly not disappoint, they are not all just about style though as all of our french doors are highly secure, energy efficient and extremely durable. 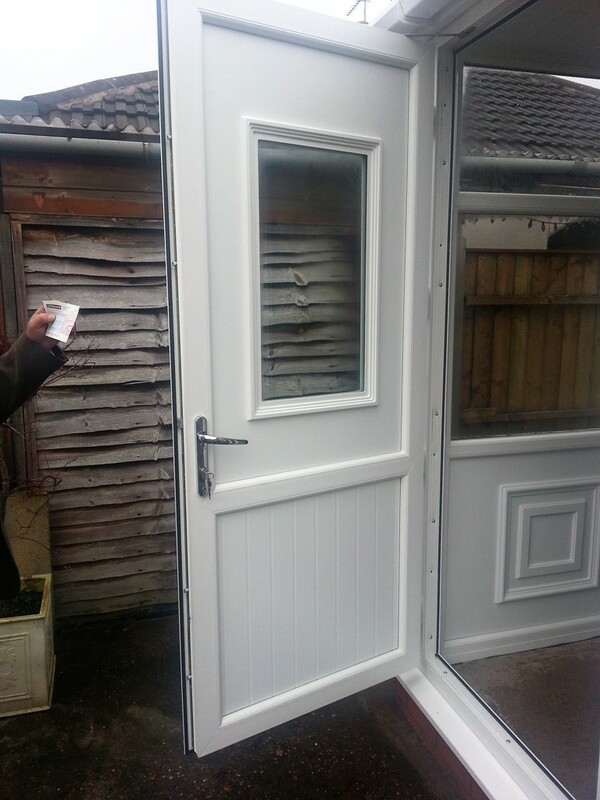 Our French doors are manufactured to the highest of standards in our very own in-house factory. 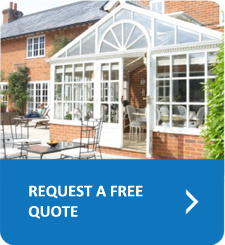 Create the perfect entrance to your garden with the high class french doors from Blue Castle .